ESS has been family owned and operated since its founding in 1969. 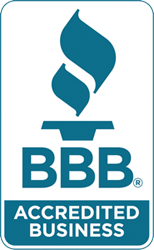 We work hard to treat our customers in the same way that we wish to be treated in business. Our customers are people – not account numbers. We answer the phone in person – you don’t have to speak to a machine. Honesty – that’s our angle.. We look out for your best interests. If on that rare occasion we happen to make a mistake, we will work both hard and expeditiously to make it right. Three generations on, we continue to operate with that same set of core family values. We have a professional and knowledgeable crew working here together at ESS. We are in constant communication with each other and always make sure all of our customers are getting the specific help they need. Contact Us for our unique brand of superior assistance. 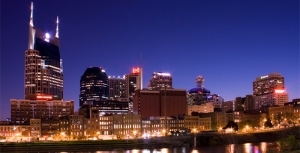 You will quickly see that here at ESS Nashville, we are always at your service.